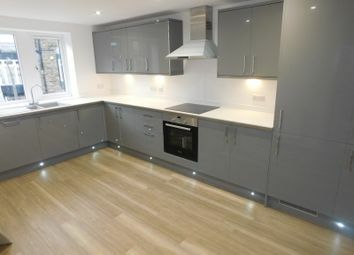 Carlton Mews is a select development of high quality homes. 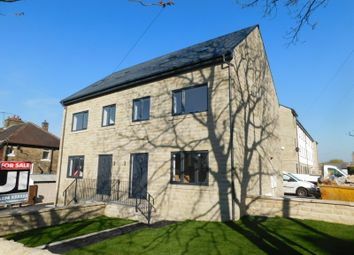 This three storey semi detached family homes occupy a pleasant position within this sought after locality and are conveniently situated on the periphery of the highly popular unesco World Heritage Site and conservation area of Saltaire Village. 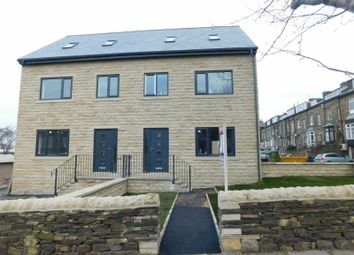 The development is well placed for an excellent array of localised amenities including a range of shops, transport links in particular Saltaire Railway Station (this providing access to the larger business centres of Leeds and Bradford), the well regarded Saltaire Primary School as well as fantastic leisure facilities. 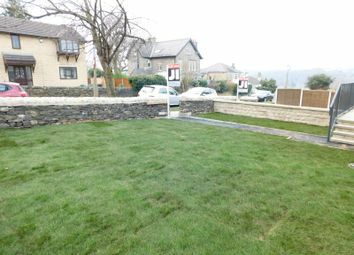 This semi detached property provide three well proportioned double bedrooms are built with natural stone and have a slate roof. 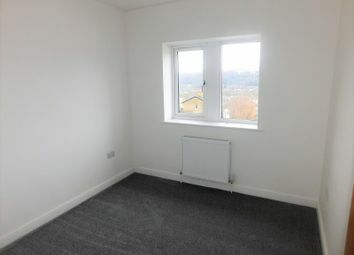 The accommodation features a high quality, modern specification with a gas fired central heating system and Anthracite Upvc double glazing. 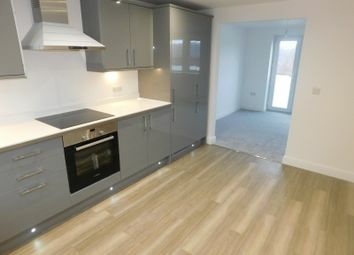 Briefly comprising:- Entrance hall, cloakroom w.C, Living Room, spacious dining kitchen. 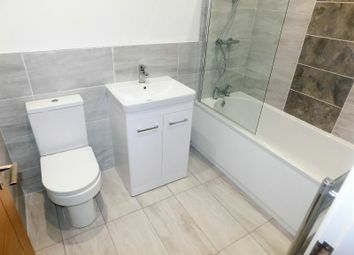 Two first floor bedrooms and house bathroom. Second floor master bedroom with en-suite and dressing area. Externally the property will have block paved driveway and garden areas to the front and side. We would advise an early enquiry. Block paved driveway parking and gardens. 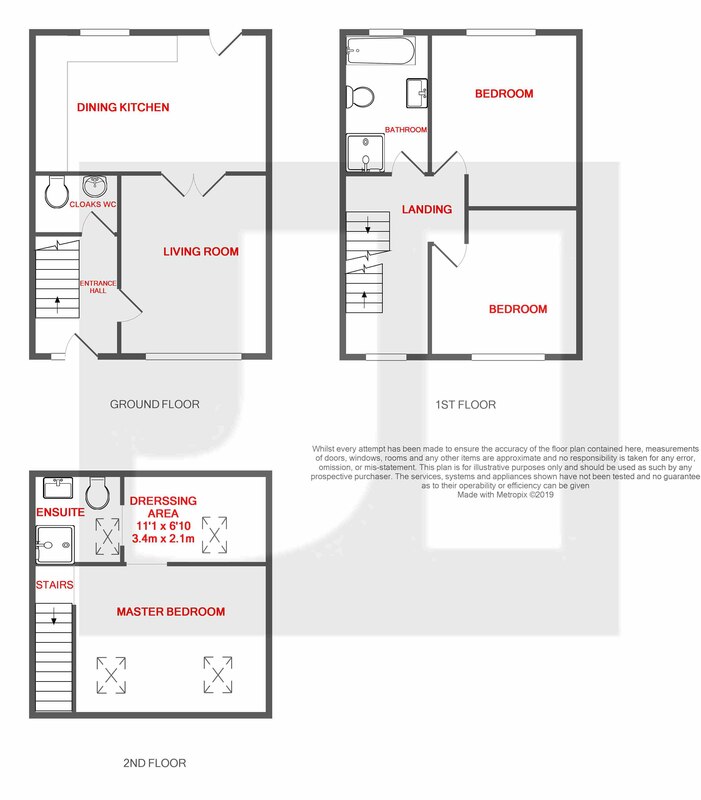 Reservation - To reserve a plot a £1000 non refundable fee would be paid direct to the developer. This would then secure the plot. Energy Efficiency Ratings - Available upon request. Where a property is not yet complete these will be Predicted Energy Assessments (pea) rather than Energy Performance Certificate (EPC). The pea might note represent the final energy rating of the property on completion. 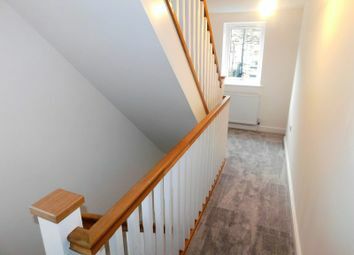 Images:- Photographs within this advertisement are of the development show home and give a general indication of the specification and finish, however wont represent the finished appearance of this house type. Warranty - A Certificate of Inspection in respect of the main building structure in the form of a 6 year Architects Warranty. This will be issued by the developers in accordance with the Council of Mortgage Lenders (CML) Handbook requirements. Details to be confirmed by solicitors. We would urge that you discuss this with any mortgage lender prior to submitting any application in order to check their acceptance of this certificate. Important Notice - The information contained in this brochure, site and floor plans, images, specification and any other marketing material is for general guidance only. It should be noted that many of the images and pictures of the buildings, plans and surrounding are artist impressions or computer generated and are indicative illustrations only. Kdm Developments Ltd reserve the right to alter any part of the development, specification, site and floor layout plans as the scheme progresses. All measurements are approximate and have been estimated from architects plans and are, therefore, subject to change and confirmation. Floor layout may be also be as a reversed/mirrored orientation than shown. From our Saltaire office proceed towards Bingley through Saltaire junction for a short distance taking the second right hand turn into Carlton Road. 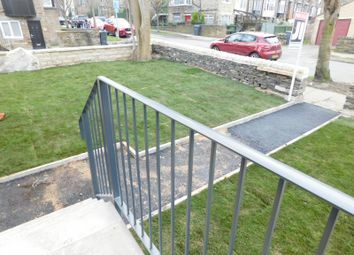 Take the immediate right where Carlton Mews will be seen on the left hand side. Want to know what people who know the area really think? Use the link below and see all the results for BD18 area.